Readers of this blog know that I believe in the wisdom of the Indigenous Peoples of the Andes – “La Coca no es La Cocaine”. This of course is not a clever slogan, but the truth. However since those of us who live in the North have been deprived of any knowledge of medicinal Coca for over a century, we have no way of finding this truth for ourselves. Not so in Peru, Bolivia and now Uruguay. 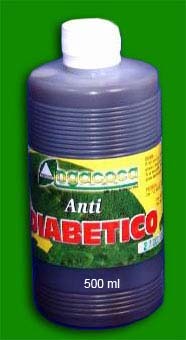 The Bolivian company IngaCoca is the manufacturer of an extensive line of medicinal tonics and salves that combine the healing power of Coca Leaf extract with the healing power of a wide range of traditional medicinal herbs, many of them also not familiar to us in the North. 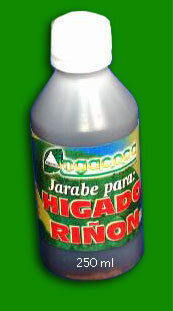 Several things stand out about the IngaCoca website and the products that this company produces. 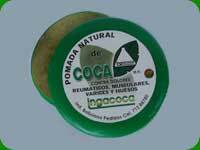 First, while the healing power of Coca takes the lead role in all of their preparations, none of the preparations are simply Coca extract. 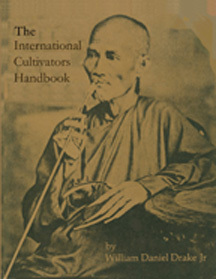 The Indigenous Peoples of the Andes are not mono-maniacs when it comes to the medicinal properties of Coca. They do not see Coca as a stand-alone cure-all – although in some cases this great plant comes as close as anything else in nature’s pharmacy to being a true panacea. So the products of IngaCoca always incorporate other, complementary medicinal herbs to form a complete healing solution for specific diseases and ailments. 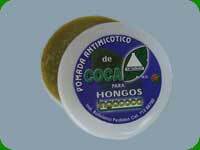 Second, not a single one of IngaCoca’s products can possibly get you high – which is the excuse given by the USA and other authoritarian governments for banning trade in Coca Leaf. (By the way, IMO there’s nothing wrong with getting high, but Coca Leaf isn’t going to do it for you.) The products that Ingacoca produces are proof positive that there is a vast range of medicinal applications of Coca Leaf that have nothing to do with recreational drug use. This is unlike Cannabis, which opponents of Medical Marijuana frantically point out – “Well, OK – it might possibly be good for you but MY GOD – IT GETS YOU HIGH!!! 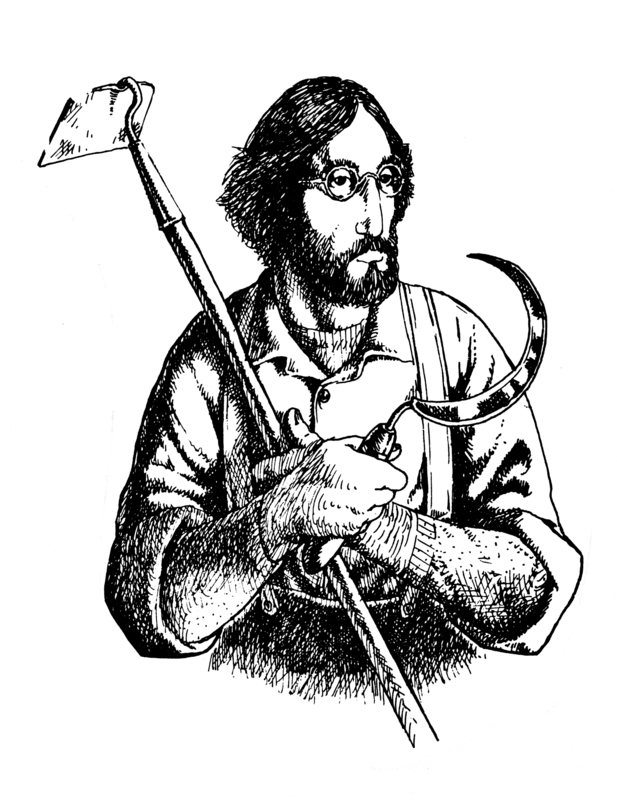 !” Venemous idiots, of course, but Cannabis does give them an opening while Coca Leaf does not. As I have pointed out elsewhere in this blog, you could not chew enough Coca Leaves, or drink enough Coca tea, to get anything more than a mild coffee-style buzz. Coca Leaf is not about having fun – unless you think that preventing or curing dozens of nasty diseases and conditions is fun – which I happen to think it is! The last thing that strikes me about the curative tonics and salves produced by IngaCoca is how many of the diseases and conditions that plague Americans and Europeans are NOT addressed by any of their products. 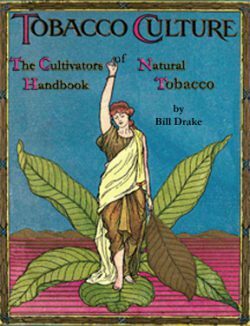 None of their products are designed to address killer diseases like Congestive Heart Failure, Chronic Obstructive Pulmonary Disease, neurological diseases like MS and ALS, or Alzheimer’s, that carry away tens of millions of Northern Hemisphere dwellers every year, and that there is plenty of evidence could be prevented treated, or even cured by having access to pure, natural Coca Leaf. After pondering this for a few minutes it occurred to me – IngaCoca doesn’t make these products because the people of the Andes don’t need them. In another post on this blog I took a look at the 50 leading causes of death in Peru and noticed that the diseases that are true plagues upon the People of the North are minor factors in Peru and, as I check the same database, the same is true of Bolivia. Sure there is some Heart disease – almost all in urban dwellers. There is Diabetes – also mostly among urban dwellers. There is also a very low incidence of Lung disease. And – most interesting to me – there is zero Dementia/Alzheimer’s. Nowhere in the 50 leading causes of death in the Andes. Does that suggest something to you about our toxic environment, and most likely our industrialized food chain, in the North? So, as you have probably noticed if you’ve already clicked through to the IngaCoca website, it is in Spanish with no English language option. After all, why would they bother since our government won’t let us have access to their products? So I have done my best to translate the website for readers of PanaceaChronicles, with apologies for any errors that my rudimentary Spanish may have caused. I have also annotated IngaCoca’s product descriptions whenever a medicinal herb is mentioned in the ingredients that most readers outside of the Andean region may not be familiar with. Some of these herbs are available in the US and Europe and have VERY interesting properties. IngaCoca are pioneers, and deserve great credit for demonstrating conclusively that their national treasure is far, far more than the white powder that gives the governments of the world an excuse to make Coca Leaf illegal. We all understand that this is about protecting the global Pharmaceutical industry, and giving free reign to the Cartels and their Big Bank money launderers and co-conspirators, and to a few less obvious stakeholders like the anti-drug police bureaucracies. Perhaps, in time and with increasing enlightenment of the people, a few legislators in the US or elsewhere will grow at least some tiny Cojones and do something about this farce which is actually a death sentence for millions of people whose interests they claim to care about. Without access to pure, natural medicines, and condemned to use only the toxic products of the greedheads who run Pig Pharma, that is exactly the result of the “War on Drugs” – mandatory death sentences for millions. In the meanwhile I would like to encourage readers of this blog who live in countries that are enlightened enough to recognize the difference between Coca Leaf medicines and Cocaine to look into helping IngaCoca reach people in your country with its products. This seems to be to be not only a humanitarian effort, but quite possibly an excellent business opportunity. 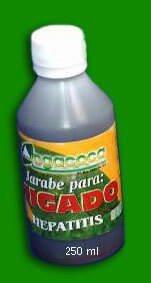 Composition : It is a natural compound of Coca , Wirawira , Cardosanto and Eucalyptus. Wirawira is known as a remedy for coughs, bronchitis, hoarseness, high fever, stomach ache, indigestion, sores and wounds, inflamed throat, colds and flu. This herb has proven antibiotic and antiviral activity. The flowers of Cardo Santo are a natural remedy for anemia, loss of appetite, migraines and inflammatory conditions. 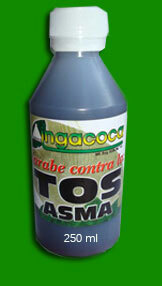 Composition: Natural therapeutic compound of COCA from Kishuara , Yareta and Flower Of The Valley . 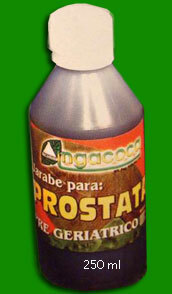 It is used in pain, obstruction and hypertrophy of the prostate, and inflammation of the urethra and bladder. Yareta or llareta is a flowering plant in the family Apiaceae native to South America. It resembles a large mound of green moss rather than a flowering plant, and is found primarily in remote, arid regions of the Altiplano region of Bolivia. Composition: A natural composition of Coca, Matico, Totongil , Valerian and Rosemary possess excellent therapeutic properties which facilitates oxygenation to the brain. You can use as an Antidepressant, for Stress, Nervous Tension, Insomnia, and Dizziness. Matico has strong styptic properties are due to the volatile oil, and it is used for arresting hemorrhages, as a local application to ulcers, in genito-urinary complaints, atonic diarrhoea, dysentery, etc. 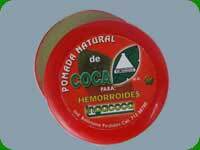 In Peru it is also considered an aphrodisiac. It is effective as a topical application to slight wounds, bites of leeches, or after the extraction of teeth. The under surface of the leaf is preferred to the powder for this purpose. Totongil, or Melissa, is also known as lemon balm, lemongrass or lemon leaf. Totongil is used as a tea as a natural tranquilizer with anti-spasmodic properties. 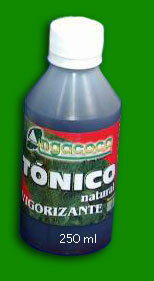 It is used in the resuscitation of fainting and as a natural painkiller. Other medicinal properties include treatment of Tachycardia or palpitations of nervous origin, where lemon balm calms the heart muscle and restores normal rhythm to the heart. Composition: A natural composition of Coca, phasa, matico, mauve and thusca. Possesses therapeutic properties for stomach ulcers and gastritis; helps prevent ulcerative disorders that affect the gut. Composition: natural composition Coca, chick (? ), lupine and others. Contains Egnonina. Therapeutic for metabolizing fats and carbohydrates, eliminating obesity, purifying the blood and regulating cholesterol. Composition: Natural extract of Coca, sage, lupine and dandelion, forms a therapeutic substance that normalizes the functioning of the pancreas, regulating the secretion of natural insulin. Composition: Coca, Chanca Piedra, Boldo, Grass And Artichoke. Therapeutic properties assist in the normal functioning of the liver and bile secretion, eliminating harmful and toxic blood wastes. Boldo (Peumus boldus) is native to the Andes and is a common medicinal tea. 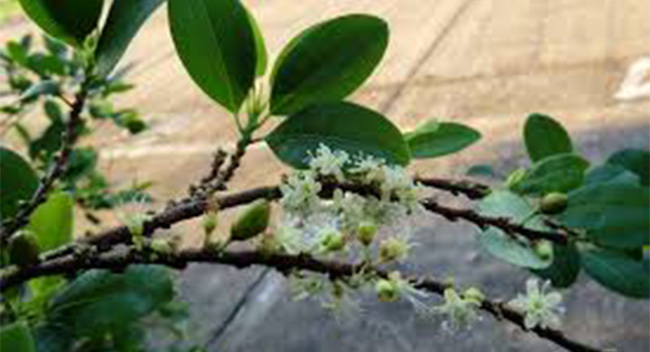 The leaves, have a strong, slightly bitter flavor and an aroma reminiscent of Bay or Camphor. Grip Grass, also known simply as Grass, is used as a folk medicine for treating kidney disorders. 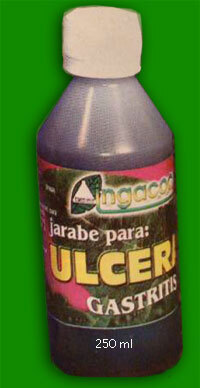 It is a powerful herb and should not be used by diabetics. Chanca Piedra is a powerful medicinal herb that has many applications in kidney and urinary tract disorders, and is especially effective in helping to eliminate kidney stones. Composition: Coca, eucalyptus, molle (? ), nettle; containing therapeutic properties that remove uric acid substances, and therefore is effective against rheumatism, joint pain, arthritis, gout, and varicose veins . Composition : Coca , Chanca Stone, Sarsaparilla, Artichoke, Horsetail And Ortiga. 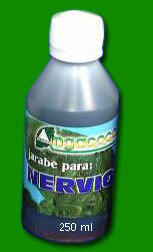 Ortiga (ortiga verde) is a member of the stinging nettle family of herbs. The Nettle family has a worldwide reputation as an effective treatment for purifying the blood, fighting inflammation and internal infections, and promoting digestive health. COMPOSITION : A natural compound Coca, Yerba Buena, Papaya Seeds, and Squash. 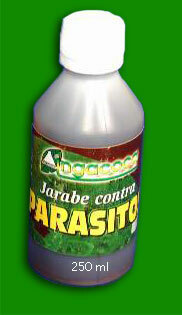 It works effectively in expelling existing parasites within the body. 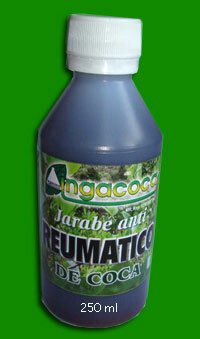 Extracted From: Coca, eucalyptus and molle, enabling high levels of penetration to the bone marrow. To treat, use massage on the affected parts before sleeping; for varicose veins massage gently upwards, then lie down for about 15 minutes with feet elevated. 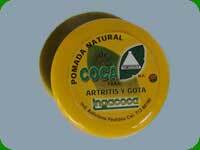 Extracted From: Coca and nettle ; massage the affected part before bedtime. Extracted From: Coca and aloe if the problem is in the feet/toes, first washing with plain soap fragrance, then freshly dry and apply the ointment 2 times a day. Tags: bladder infection, blood cleansing, Chronic Fatigue Syndrome, coca leaf tea, Coca Leaf tonic, diabetes, fungal infection, gastro-intestinal diseases, kidney disease, Liver disease, natural Coca Leaf medicines, natural healing, nervous disorders, prostate, tachycardia, ulcer treatment, weight loss | Permalink.